Christmas is just around the corner, how do I know this? Well because all of the cute sappy Christmas movies have hit TV. Here are my top 5 picks. A Veteran's Christmas- Captain Grace Garland, a decorated US veteran, returns home after two tours of Search and Rescue in Afghanistan. 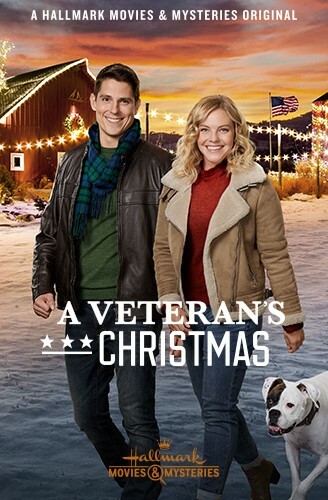 After being separated from her beloved K9 partner, Grace must rediscover the magic of Christmas. 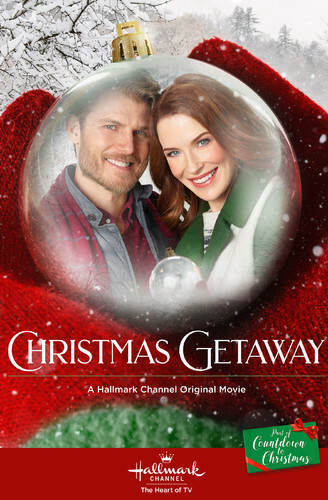 When Grace finds herself stranded in the town of River's Crossing a couple weeks before Christmas, the local judge Joe Peterson, offers her a place to stay on his property and takes it upon himself to show Grace everything she has been missing; Christmas, family, community, and love. Journey Back to Christmas- A WWII era nurse is transported in time to 2016 and meets a man who helps her discover the bonds of family and that the true meaning of Christmas is timeless. 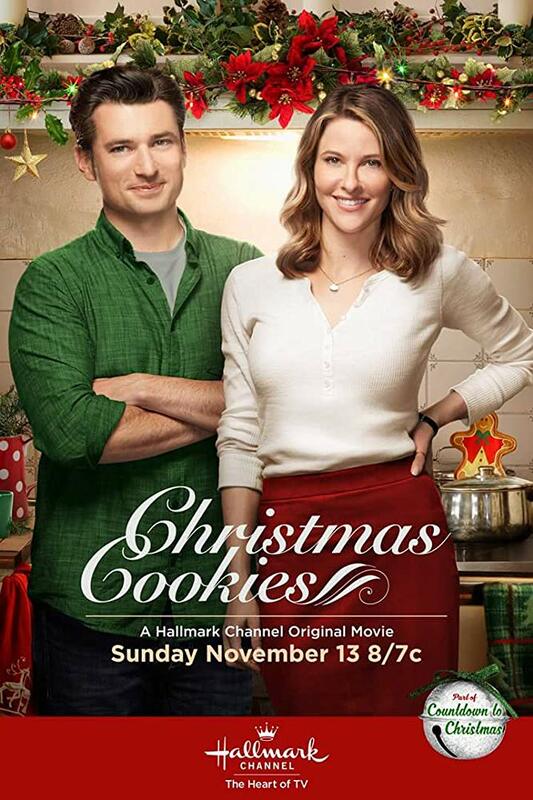 Christmas Cookies- A corporate agent is sent to a small town to buy a cookie company and shut down its factory. 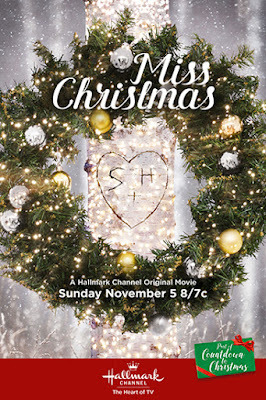 When she starts falling in love with the factory's owner, the town's Christmas spirit over takes her. Miss Christmas-The tree finder for Chicago's renowned Radcliff Tree lighting is left desperate to find the perfect tree. 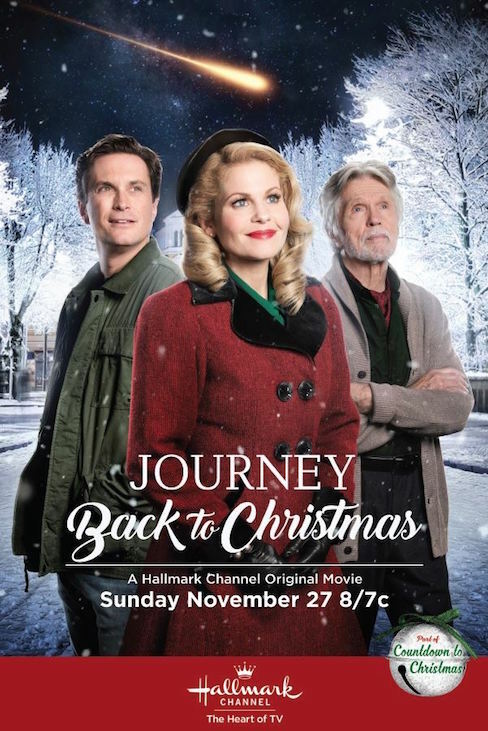 A letter from a boy promising his tree is perfect for the ceremony sends her to a small town where she learns that his dad is not willing to part with the tree. Christmas Getaway-A travel writer takes a Christmas vacation, but finds herself double-booked with a widower, his mother, and his daughter at the holiday site. 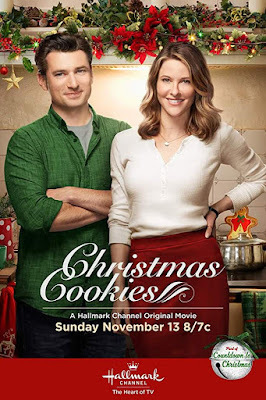 What is your favourite Hallmark movie? What should be added to the list?